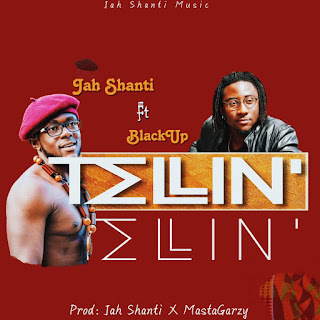 Ghanaian Afrobeat and dancehall sensation Jah Shanti kicks off the year with a stunning Afrobeat single which features artistic singer Black Up. 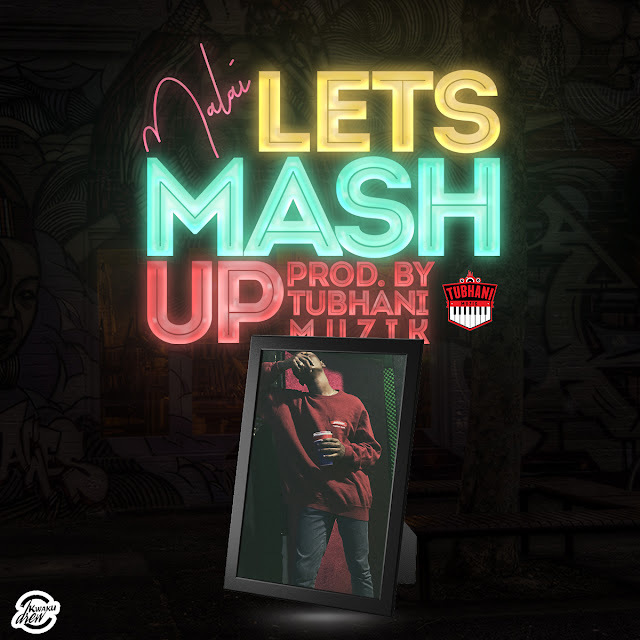 The song titled ‘Tellin’ is utterly out of the sounds the singer has unleashed since he came to light with his music. A love song which is a masterpiece by all standards and will definitely attract new genre of listeners for the young artistic musician. Jah Shanti is popularly known for great songs of his namely; Say a Prayer, My Girl, Innocent Girl Gone Bad, Sweet Suh, Nug Fraid, Be Alright Fire, Whats the Deal and many more. He earned his first nomination at 2018 Ghana Entertainment Awards in United States of America for Best New Act Category and has graced several shows including ; Samini Live in Chicago,Mr Eazi Live in Chicago , Temafest 2018, Diaspora Jam 2018 at Django Bar, Ghana, Koming to America event and more.